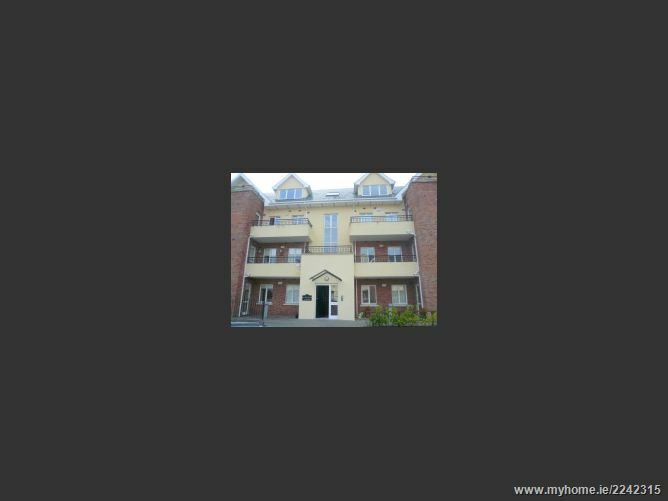 The location is second to none, just minutes walk to the DART station at Booterstown and to the Seafront. Quaint end terrace house comprising entrance hall, livingroom kitchen. Upstairs: 2 bedrooms (1 double & 1 single) shower-room/wc., Lovely quiet mature development. No 50 faces the entrance to the development References essential. 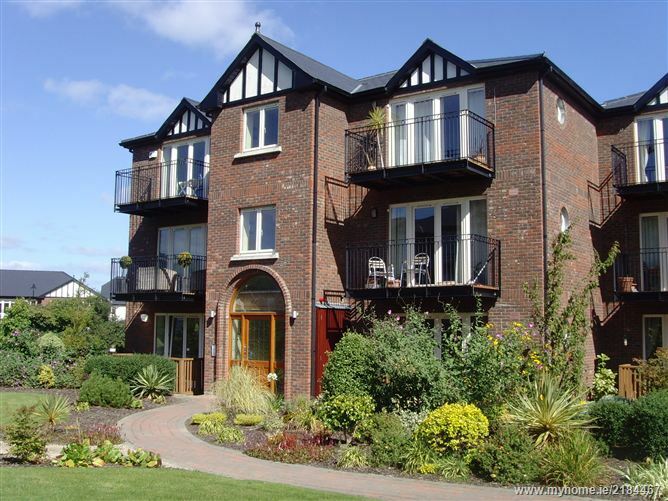 For viewing email or call Marie 0868045189. 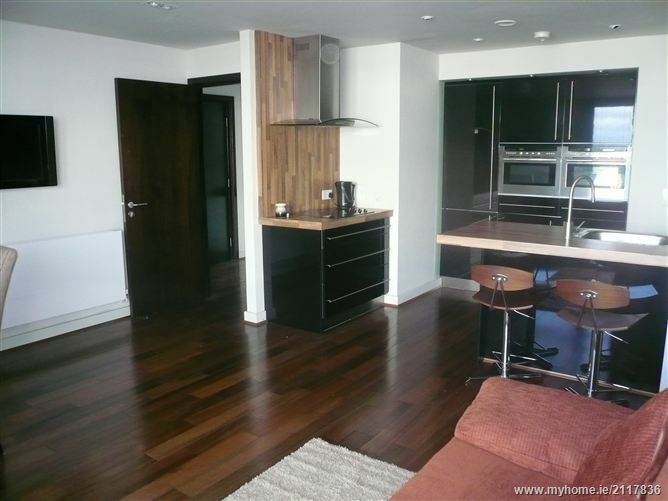 3rd floor one bedroom apartment extending to 43 Sq.M. / 460 Sq.Ft.